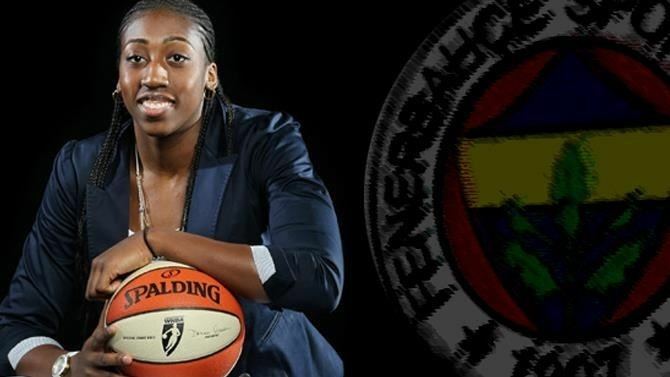 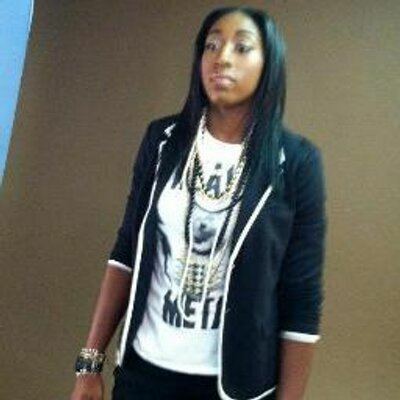 Quanitra Hollingsworth (Turkish: Kuanitra Holingsvorth, born November 15, 1988) is an American-Turkish professional basketball player who currently plays for the Yakın Doğu Üniversitesi of the TKBL. 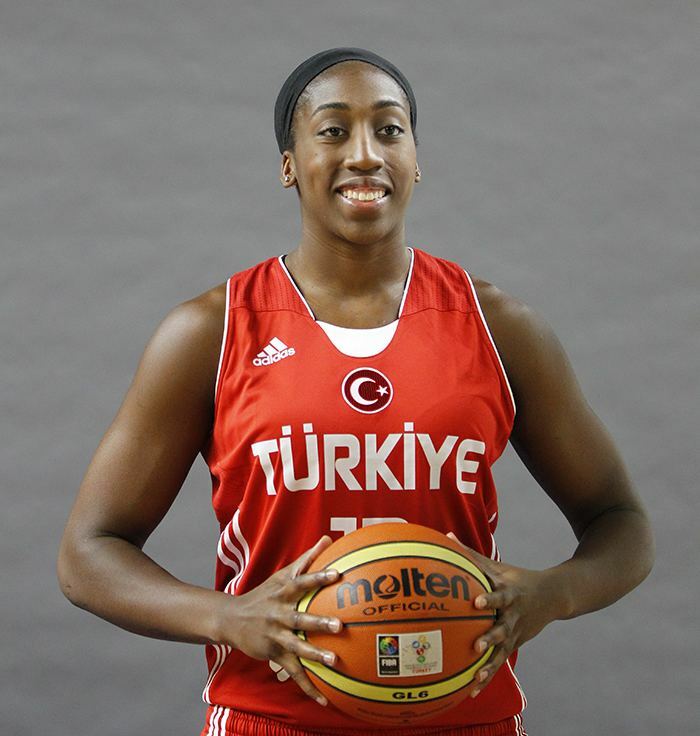 In 2012, Hollingsworth acquired Turkish citizenship in order to be eligible to play for Turkey national women's basketball team. 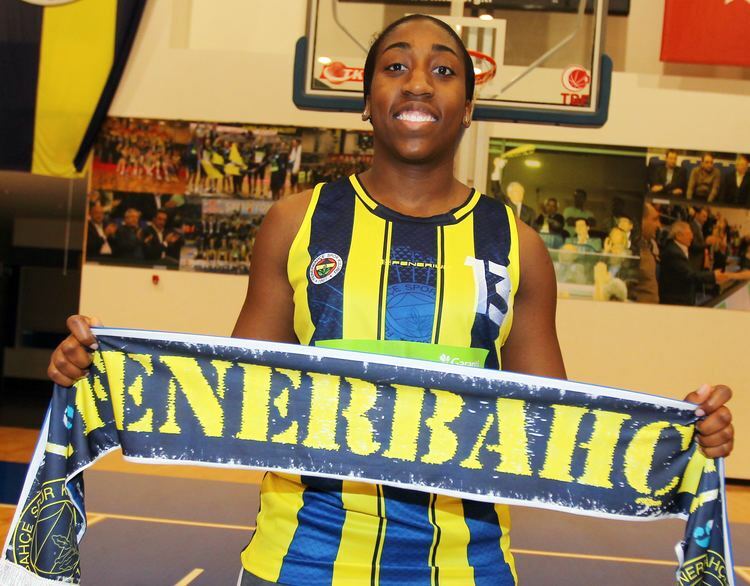 Therefore, she missed the 2012 WNBA season and 2014 WNBA season due to Turkish National Team commitments. 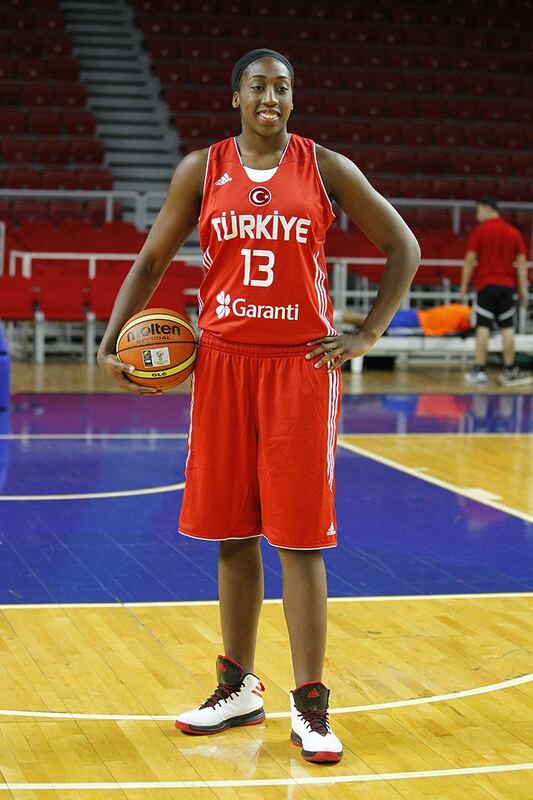 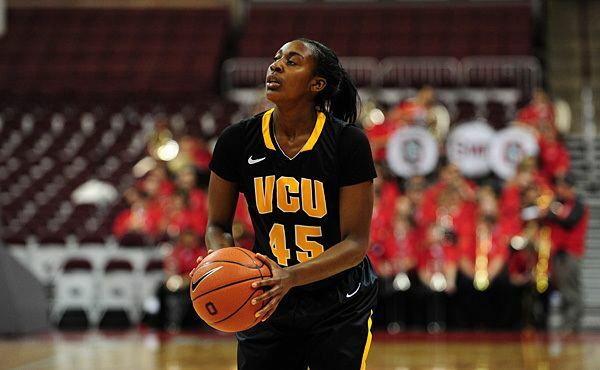 She plays for Turkish Champion Yakın Doğu Üniversitesi BGD in WNBA off-season.